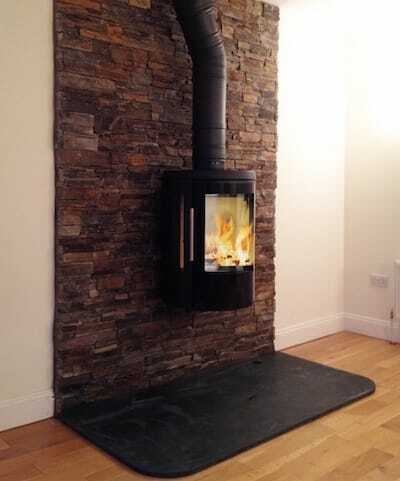 Buying a Slate hearth for a fireplace in london can be a very difficult problem we supply premium natural slate made to measure due to the fact many old victorian houses having odd shaped and sized fireplaces and most retailers only offering a set size. 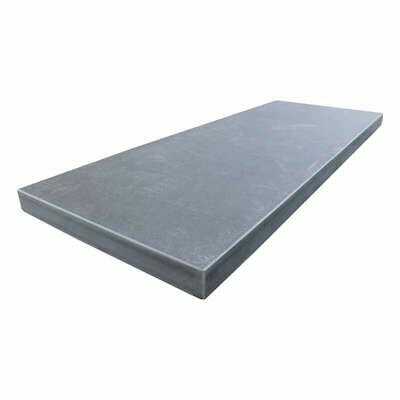 We are some what different to due to the fact that we are able to cut and make bespoke hearths in many diffent shapes and sizes as well as having an option to finish them with either a sawn edge, 5 mm bevell or 1/2 bullnose finish . 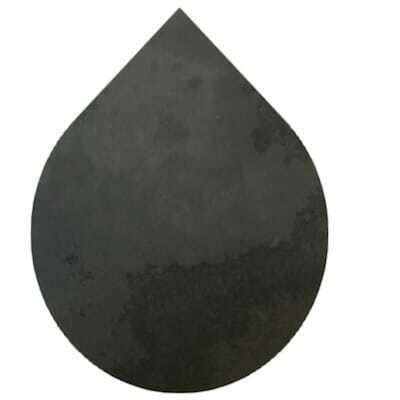 We are also also able to cut into a single peice T shaped as well as circular, semi circular, square or teardrop. 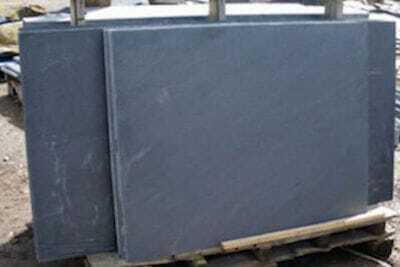 All our slate used in production is a smooth Brazilian naturally riven finished surface and is avaiable in either black or grey and in thickness's of either 20mm or 30mm which is the trade standard. Delivery is carried out with a palletways type company monday to friday on a day that is convient to you.